Everybody should know how to start a fire. It’s an essential survival skill. You never know when you’ll find yourself in a situation where you’ll need a fire, but you don’t have matches. Extremely windy or wet conditions can render matches virtually uselessly. And whether or not you ever need to call upon these skills, it’s goodl to know you can start a fire whenever and wherever you are. A 30 or 60ml leakproof container of methylated spirits. Two Minute Noodle packets, hard to light but burn once alight. Alcohol wipes from your first aid kit can be lit. Materials: Start by gathering a couple handfuls of tinder, about one-third of a shopping bag’s worth of kindling, at least half a shopping bag’s worth of small sticks (1/2 to 2 inches thick), and at least a shopping bag’s worth of thicker wood (2 to 12 inches thick). Tinder: Any kind of material that takes very little heat to start on fire can be used for tinder. Paper makes great tinder, if you have matches. If you don’t have matches and are attempting to build a fire with a spark, you will need extra-fine dry tinder. Dry pine needles, fine dry grasses, shredded paper, birch bark, dried moss, bird down, mouse nests, cotton balls, wood shavings, pulverized dry pine cones and fibrous inner cedar bark all make good tinder. Kindling: Kindling must catch on fire within a few seconds from burning tinder, yet burns for only a few minutes to ignite the larger pieces of wood. Dry pine needles, still stuck to branches, are perfect. Small twigs, 1/8- to 1/4-inch thick, are also excellent. Test the sticks to see whether they are wet or dry. 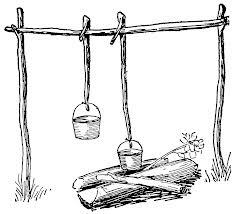 If the sticks can be bent and twisted without snapping, they are wet and will not do for kindling. If all available kindling is wet, you can still burn green pine needles, but otherwise you must find standing wood, which can be split with an axe or shaved down to find a dry core. 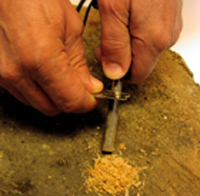 You can make “feather sticks” for kindling from larger sticks of wood by carving many shallow cuts with a knife to create fine, curved shavings protruding from the side of the sticks. 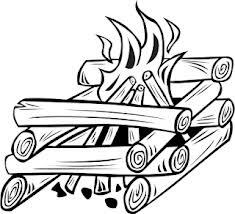 Positioning the Fire: Build your fire in a protected spot, especially if the area is windy. If it is exceptionally windy, you may have to dig a trench for your fire or build it on the leeward side of a fallen tree or large rock. If the ground is swampy or the snow is deep, you may have to build your fire on a platform of green logs covered by dirt. Caution: Do not use stones from a riverbed or porous stones around or under a fire. 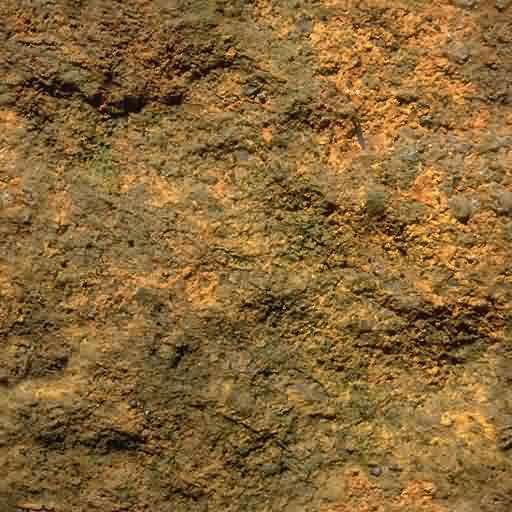 These stones can explode if heated because of internal steam pockets. Building the Fire: If you have paper, crumple a couple of sheets, build a small pile of fine kindling on top of the paper, then light the paper in several places. If you don’t have paper, use two handfuls of extremely fine, dry tinder instead. Make sure you don’t smother the tiny flames of the beginning fire with a pile that’s too big or too tightly packed, or by stacking larger wood too quickly onto the fire. As the kindling catches on fire, pile on more kindling and gradually add thicker chunks of wood. Make sure the fire gets enough air circulating through it. Either build your fire in a crisscross fashion, or lean the wood against itself in a tipi-like cone shape, to ensure there are plenty of gaps between the wood for air circulation. 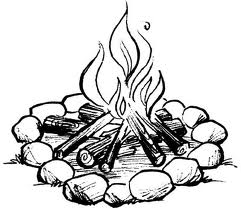 A well-built fire, with dry wood and plenty of gaps for air circulation, will not smoke much. A few strips of car inner tube as they are excellent for starting a fire and should become part of any survival kit. 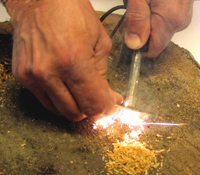 A Firesteel is reliable, easy to use, and delivers a larger volume of sparks that are hotter. Use a Firesteel for when you absolutely have to have fire in any condition, or when you regularly cook over bush fires. 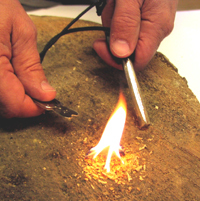 Starting a fire with a firesteel is an excellent, low-impact, sustainable method which can easily replace a lighter and matches with practice. The key word in that statement however is practice. Much like many techniques applied in the backcountry fire starting is a skill that should be honed to ones desired comfort level before being relied on solely. 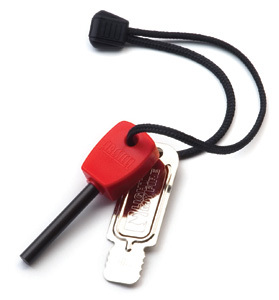 Many experienced backcountry campers carry a firesteel for primary use but keep a lighter or matches sealed in a waterproof bag as a backup should they find they aren't having luck with the firesteel. Other hikers do it the other way around. They use a lighter or matches primarily but carry a firesteel should an emergency arise and the firesteel is their only option. 1. Take a small quantity of dry grass, or other flammable material and build them up into a pile. 2a. Grip the Firesteel with one hand. 2b. Take hold of the striker with the other hand. 2c. Position the striker against the Firesteel. 3. Forcing the striker "slowly down" with the thumb of hand holding the FireSteel.